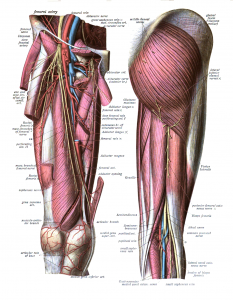 Get your glut muscle workout with every day activity! 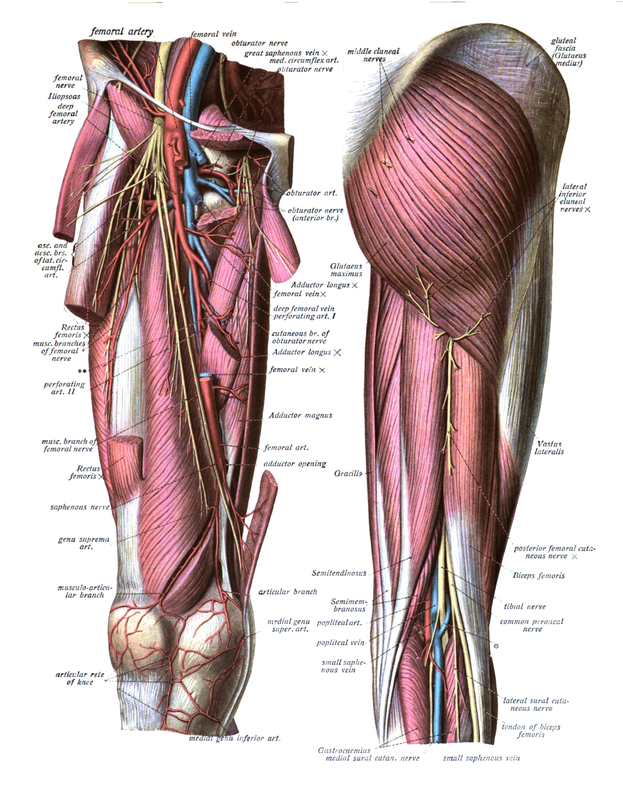 that the gluteus maximus, the muscle on the top of the thigh, hugs the ball into the socket. 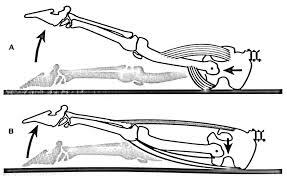 In the lower image the hamstring can be seen pushing the ball forward in the socket, which can cause groin pain in the short run and hip arthritis in the long run. If you have in leg or back problems, be sure to check with your health care provider before attempting this exercise.